We’ve discussed several jailbreak utilities for Safari over the last few years, but Sleipnizer could be its new best friend. The package adds two major features to the option-starved browser. 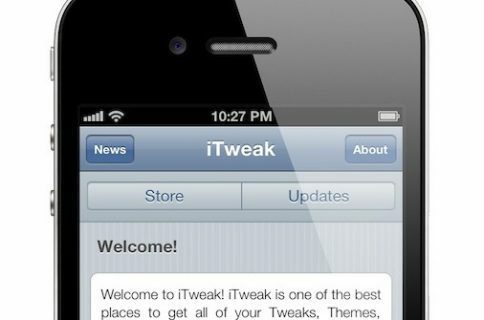 As I just mentioned, the tweak consists of two features that it implements into Mobile Safari. The first one is an easier way to open up links, and the other is a set of 4 gestures that you can map to different browser functions. The OpenTabBG+ option makes opening up a webpage in a new tab faster than ever. Simply hold your finger down on a link, and it opens in the background. All without interrupting your current browsing. 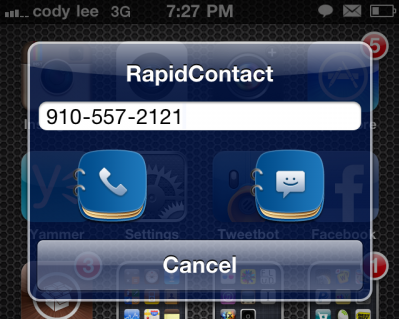 Sleipnizer’s other feature is a set of 4 gestures, which can be programmed to perform up to 18 actions. 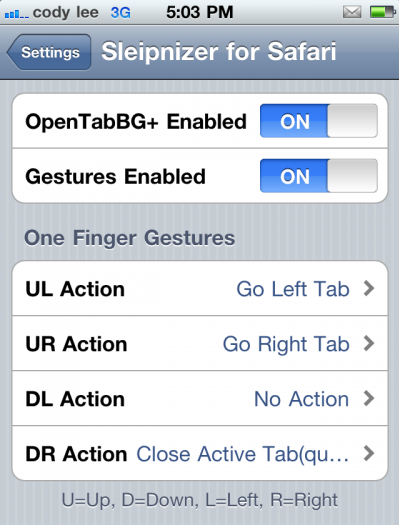 Go back a page, forward a page, and open and close tabs — all with on-screen gestures. There’s something about bouncing around the web with screen swipes that makes browsing a bit more fun than usual, and for that alone you might want to check this out. The cool thing is, RestoreTab purchasers get a discount. 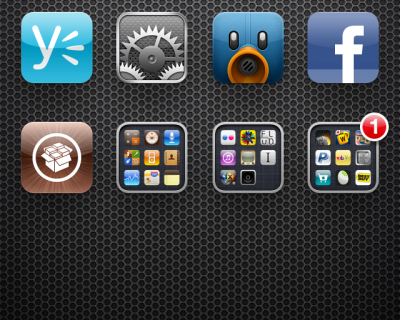 Sleipnizer is available in Cydia for $1.99. Have you tried it out yet?